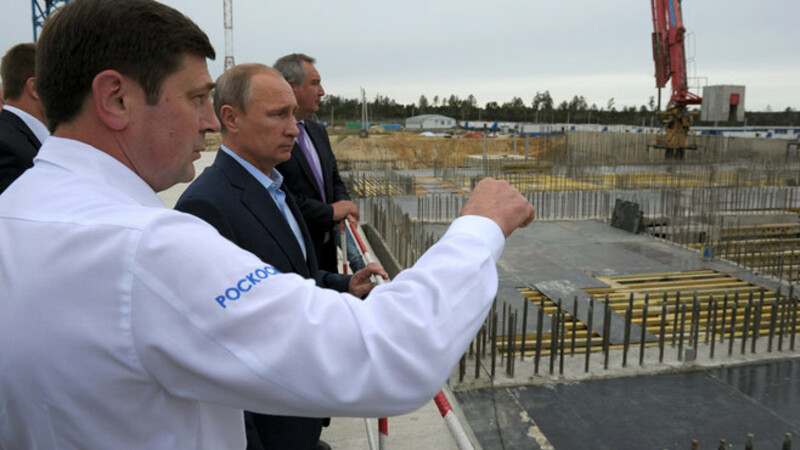 President Vladimir Putin and Prime Minister Dmitry Rogozin listen to Oleg Ostapenko (L), head of the Russian Federal Space Agency, or Roscosmos, as they visit the construction site at Vostochny Cosmodrome in the Amursk Region. 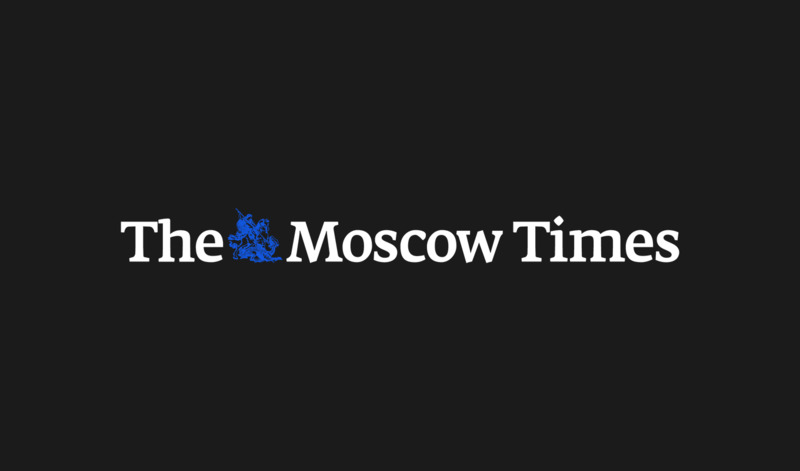 The first launch of a rocket carrying cosmonauts from Russia's new spaceport has been postponed by at least two years to after 2020, newspaper Kommersant reported Friday, citing unidentified space industry and government sources. Space officials decided to cancel plans to build infrastructure to support launches of Russia's manned Soyuz spacecraft to cut costs at the $3 billion Vostochny Cosmodrome in Russia's Far East, the paper said. Vostochny will instead jump ahead to the next generation of Russian rocketry and build infrastructure for new Angara rockets that will be modified for manned spaceflight, according to the report. The new rocket will replace the Soviet-designed manned Soyuz as Russia's cosmonaut taxi, allowing the space agency to forgo constructing a second Soyuz launch pad. But the process of modifying the Angara-A5 is complex, and will preclude any manned launch from taking place before 2020, unidentified sources told Kommersant. 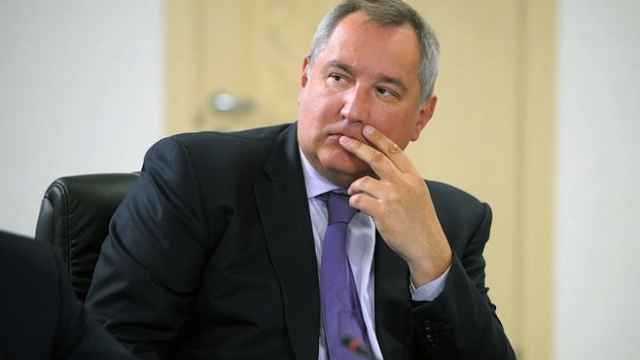 Roscosmos did not respond to a request for confirmation on Friday. Spokesman Igor Burenkov told Kommersant that the date for a first manned launch would be postponed for construction of the Angara launch facility. 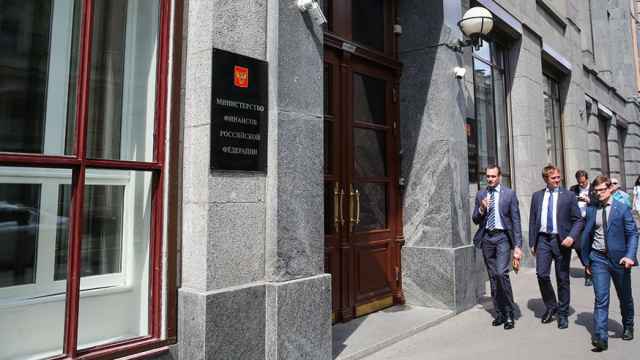 The move was sold to President Vladimir Putin as a cost saving measure by Roscosmos chief Igor Komarov and Deputy Prime Minister Dmitry Rogozin at a meeting on Monday, Kommersant reported, citing an unidentified source. Russia's budget has come under strain as cheap oil and Western sanctions over Ukraine push the country toward recession this year. Launch pads are complicated infrastructure projects that must be tailored to specific rockets. 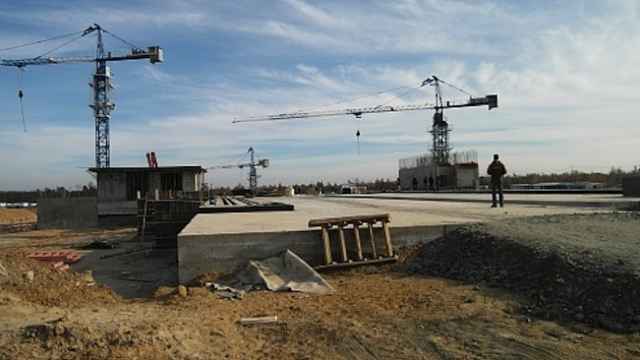 Although a Soyuz pad is expected to be completed by December, it will only support unmanned rockets. Manned Soyuz rockets already fly from the Soviet-era Baikonur Cosmodrome in Kazakhstan, which Russia operates under lease.